The two horses had tested positive the banned substance between June 24 and July 14 2018. The anabolic steroid is strictly prohibited from racing competition, and is classified as a “major doping drug”. The horses were subsequently banned, and their trainers accused. This had been a surprise among the racing community, as the trainers had previously been considered to have good reputations. Yet, the case has now been deemed “very rare” by experts, after the horses were found to have the drug in their system not due to intentional cheating, but because they had accidentally eaten some old hay, which caused the substance to metabolise in their stomachs. The discovery was made after analysis by the horse racing laboratory in Verrières-le-Buisson (Essonne). The hay in question was isolated, and a link drawn directly to the hoses who tested positive. The horse trainers have now been exonerated, and the horses reinstated. 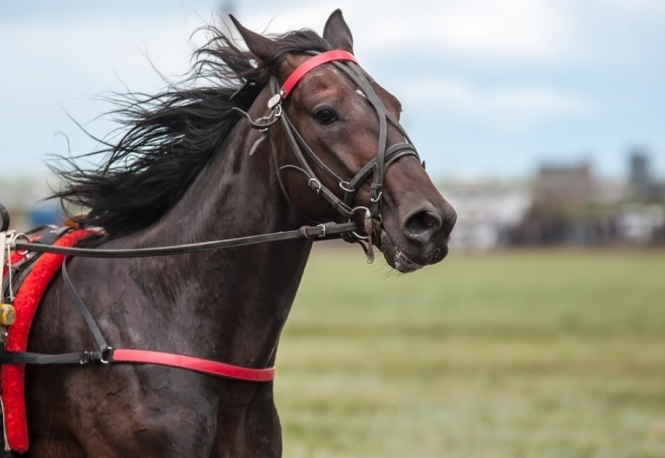 Pierre-André Jay, commissioner for the racing federation of the Centre-Est region, said: “We had a theory [about the hay] that had been put forward by a Swiss vet, after the horses had tested positive. But it was only a theory. Compensation is now due to be paid to the horse trainers in question, “with the help of civil liability insurance”, Mr Jay confirmed. He added that the sport was tightly regulated, and applied “extreme rigour” towards any “banned performance drug”. According to Dr Bourguignon, of 300,000 tests every year, "just 0.23% are positive, and in 80% of these cases, it is not clear fraud".